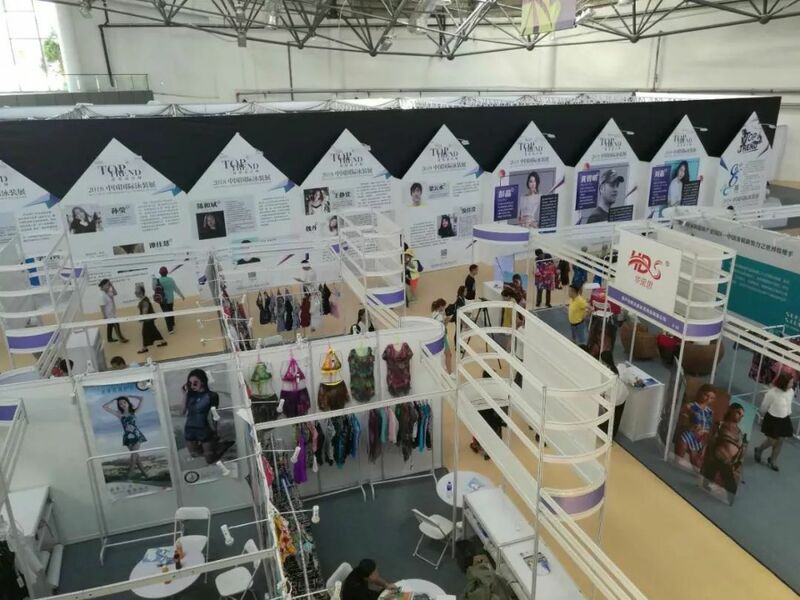 In 2018, China (Huludao Xingcheng) International Beach Swimwear Culture Expo and 2018 China International Swimwear Exhibition officially kicked off on the morning of August 16, 2018. This year's swimming fair will be based on the theme of “Towards a new future”. Since the first year of the 2011 Swimming Expo, the swimming pool of Huludao Xingcheng has been blooming every year with the core of “improving industrial value, spreading regional brands, cultivating creative ecology, and embodying urban spirit”. Looking back at the seventh session, no matter what scale is used to measure the brand growth of the Swimming Expo, she has always been in a leap. From China International Swimwear Show to the creation of many Guinness World Records for swimwear, from bikini strides to swimwear brand nights. The so-called magnetic field effect, of course, benefits from the industrial base, policy-driven, and people's hearts. 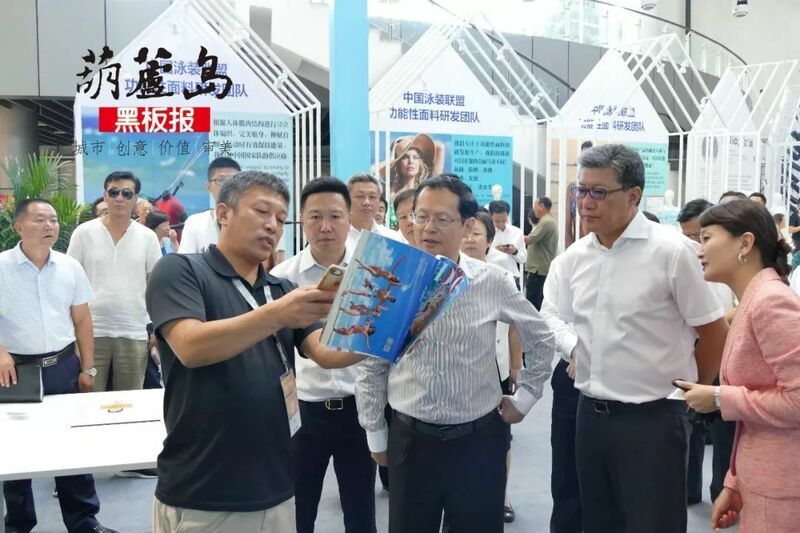 Since the first year of the 2011 Swimming Expo, the Huludao Swimming Expo, with its core value of “improving industrial value, spreading regional brands, cultivating creative ecology, and embodying urban spirit”, has blossomed every year. As a market leader, Xingcheng's “political, production, learning, research and trade” industry has a clear industrial path. Looking back at the Seventh Swimming Expo, this northern coastal town, while exporting swimwear, also contributed hundreds of independent brands, a number of Guinness record festival brands, and "passion, dreams, persistence "The city brand." 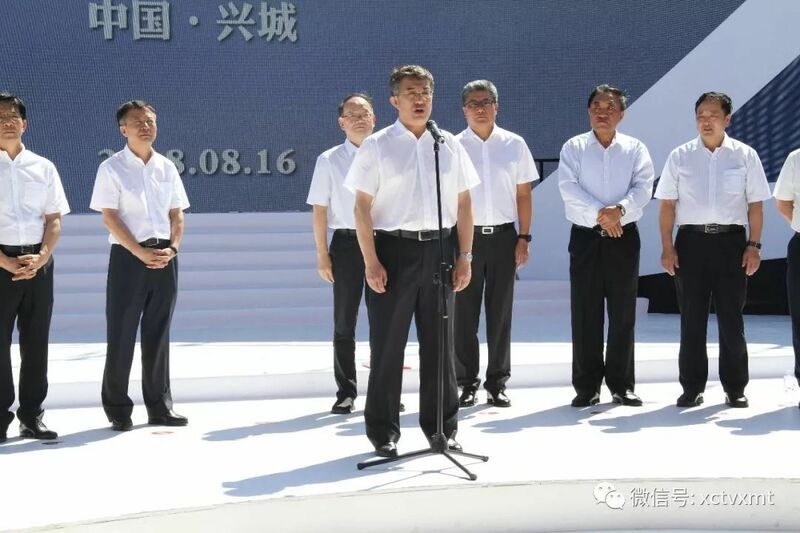 Xingcheng, the great transformation from the manufacturing center to the vitality center, innovation center and resource center has already taken place.